Dropping numbers of credit card accounts has been picked to continue, as tighter lending standards push consumers to rethink the impact of their credit consumption. Figures released this week by the RBA reveal that the number of credit card accounts has fallen to the lowest levels since March 2015. According to the statistics, credit card accounts fell to 15.97 million in November 2018, while credit limits also dropped to $151.94 billion. This signals a jump down from $152.09 billion in the month prior. Geraldine Cremin, credit reporting expert at CreditSmart, told Nest Egg she expects this trend to continue as it reflects a steady decline in the number of active credit accounts since August 2016. “There has been a lot of regulation that has come in last year that I think will support this trend in downward numbers,” she explained. She said changes to the credit environment, such as the restriction placed on providers from offering consumers limits higher than can be repaid in three years and the slashing of rewards programs has contributed to the fall in credit limits and the deterring of potential credit customers. “So, there are people who have a credit card for the rewards, and those rewards programs aren’t as attractive as they used to be,” Ms Cremin said. She said the consistent drop in credit card accounts may also be due in part to consumer awareness of comprehensive credit reporting and the implications this can have for their future lending. “The interesting thing that might be playing into the number of credit cards is that when a new lender looks at your credit report, they have to look at the full limits,” Ms Cremin said. “So, for example if you have a $10,000 credit card that you leave in the bottom drawer for emergencies but you never use it, it doesn’t matter that you’ve never used it; that will be used as a full liability when applying for credit. 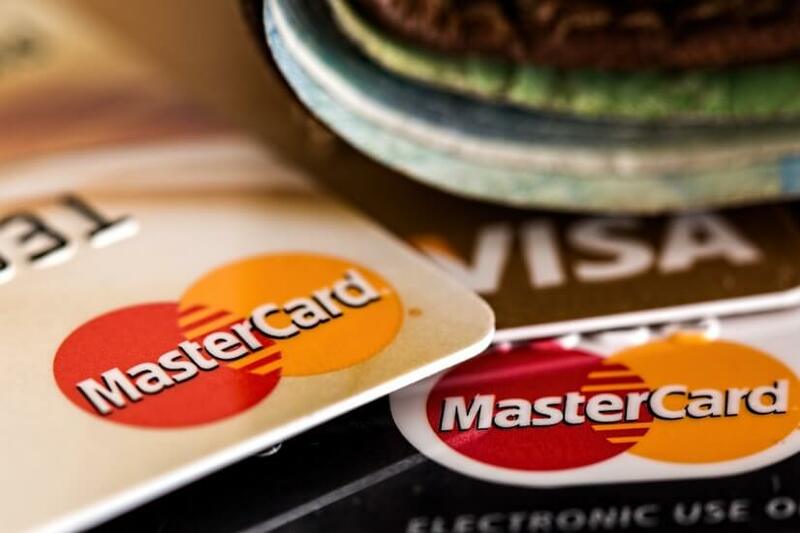 Speaking on the latest drop in figures, Sally Tindall, research director at RateCity agreed with Ms Cremin, saying she expects Australians to increasingly look toward alternative payment methods over establishing credit card accounts. “This trend is likely to continue as it gets harder to get approved for a credit card and people grow more fed up with the traditional ways to pay,” Ms Tindall said.